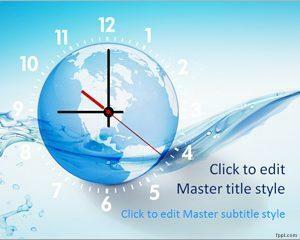 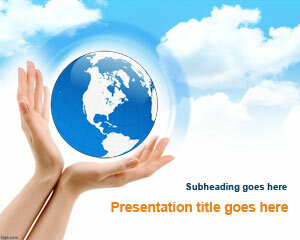 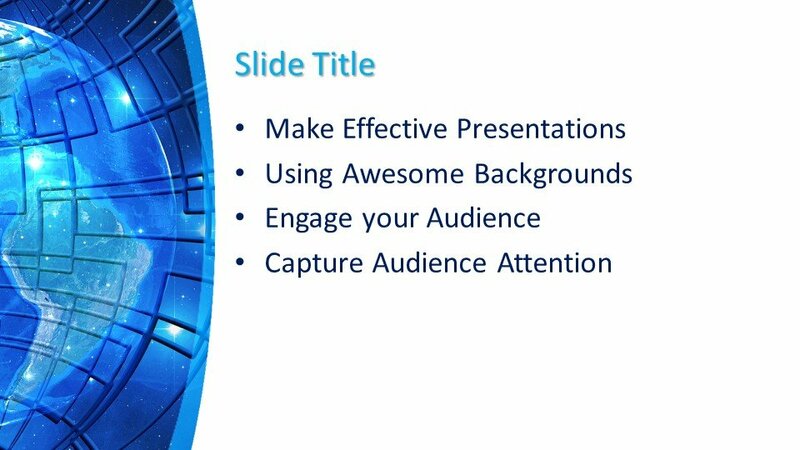 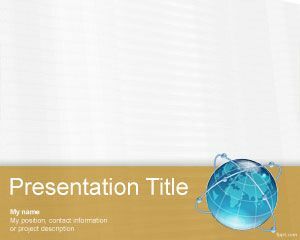 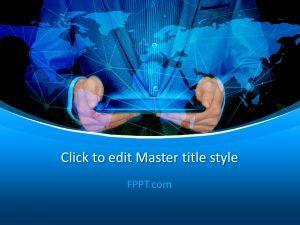 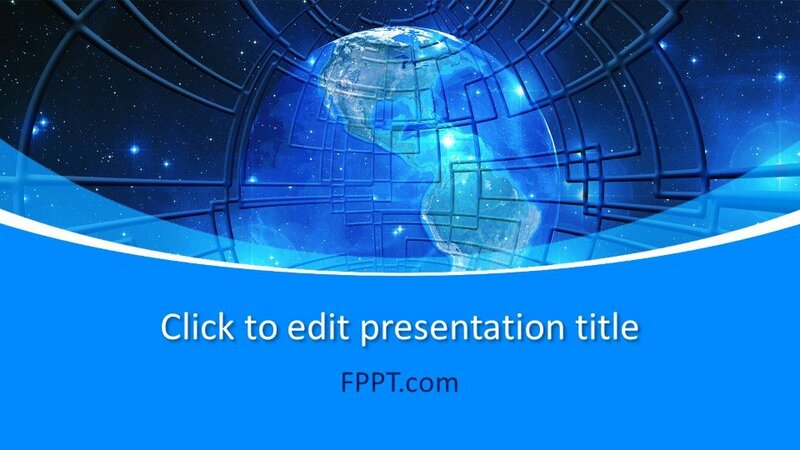 Free Global Technology Concept PowerPoint Template is a nice presentation design with crystal Earth globe picture. 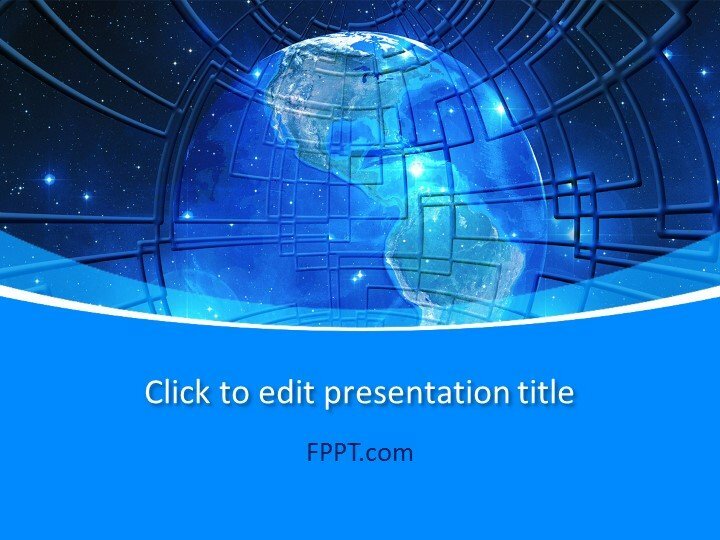 You can download this free Earth PowerPoint template and slide design to prepare awesome presentations for social ventures and make effective presentations on Save the Planet campaigns or fundraising. 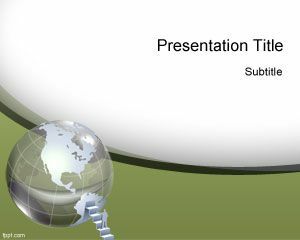 Free Global Technology Concept PowerPoint template with Earth illustration can be used in Microsoft PowerPoint 2010 and 2013 and it contains a nice picture of globe in the background and Earth illustration showing America. 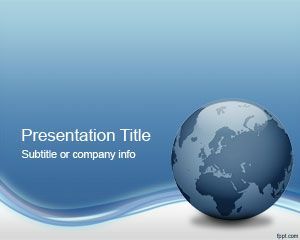 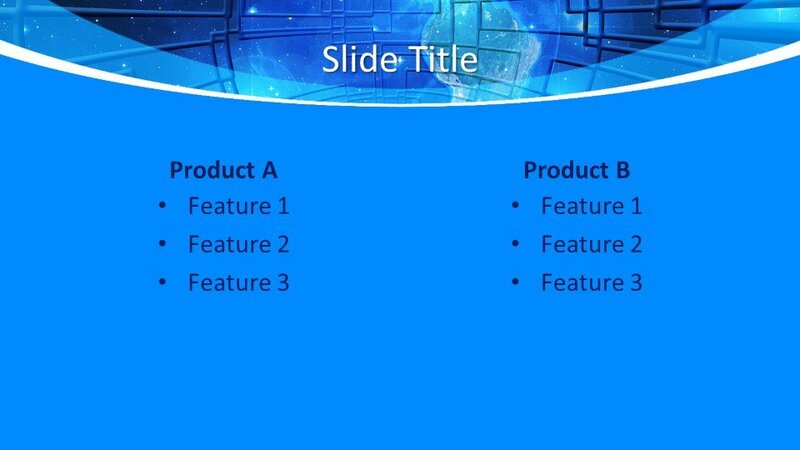 Alternatively you can download another free design PowerPoint template.